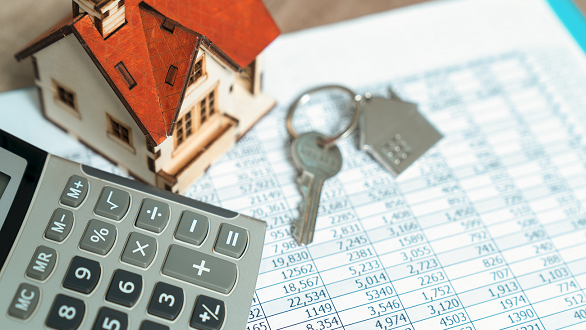 Fixed-rate mortgages have been inching lower in recent weeks, but the percentage of borrowers being tempted by the even lower rates of adjustable-rate mortgages is rising. ARM's posted the highest share of originations in December since Ellie Mae, a maker of software used to process mortgage applications, began tracking them in 2011. The share of ARM's reached 9.2 percent in December 2018, up from a 5.6 percent share a year prior, according to the firm's December Origination Insight Report, Mortgage News Daily reports. With an ARM, an interest rate is usually locked in for a set period, such as five to seven years, and then will change based on market conditions. Last week, five-year ARM's averaged 3.90 percent, Freddie Mac reports. Overall, mortgages for home purchases comprised 70 percent of mortgage originations in December, according to Ellie Mae’s report. Closings moved faster, too. The time to close on a purchase loan fell to 47 days in December.